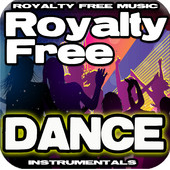 In our quest for 'feel-good' music Andy, Lee and I researched Royalty Free music on iTunes. 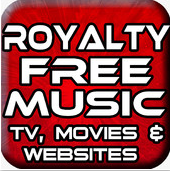 With a certain brand of music we needed to search the various albums free of copyright. Identifying some strong beats we made our picks in accordance with the music needed. We also have decided to incorporate a sound effect of lightning to signify the character Andy Clarks dominant image over Ted Taylor. 'House Summer Beat' is a laid back beat replicating the laid-back attitude of Ted 'The Titan' Taylor. 'Dance Pop, Top 40 Hit Song'- Andy's walk-on song which replicates his inner determination and professional attitude. 'Funk Beat DJ Scratch,Music Loops'- This is the end song when the credits will roll. 'Thunder, Lightning Strike Massive Sound Effect, Sfx Soundtrack'-Played before Andy's walk-on, it is an atmospheric piece of music.